The UI1 is a portable USB battery charger with a max output of 0.8A, available for large-sized 20700, 21700 Li-ion batteries and more. 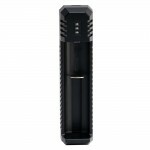 It has multiple charging safeguards with a weight of only 40.5g (1.43oz), enabling users to enjoy inexhaustible power supply on the go. 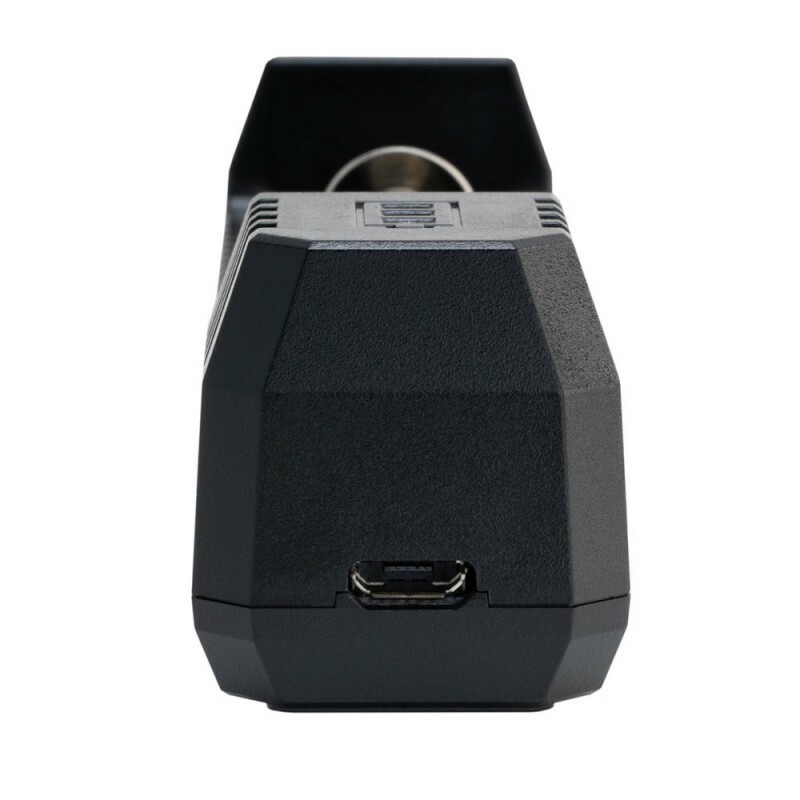 For more detailed information from the manufacturer, click here. 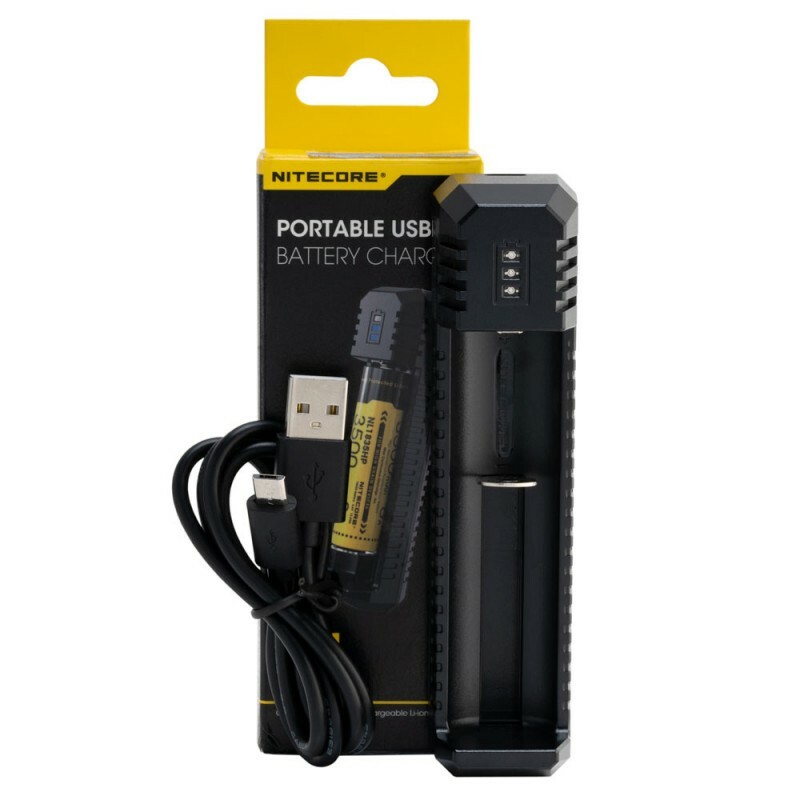 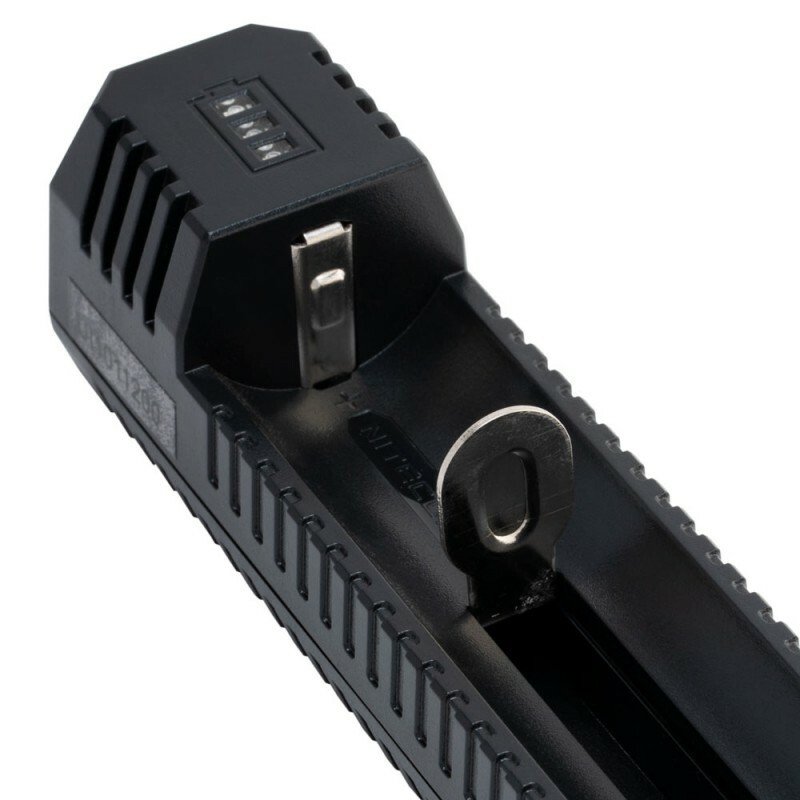 SINGLE-SLOT LITHIUM BATTERY CHARGER - Powerful and compact, the NITECORE UI1 is a single-slot portable USB Li-ion battery charger capable of reaching a maximum charging current of 800mA and supports 18650, 18350, 20700, 21700 and various types and sizes of lithium batteries. 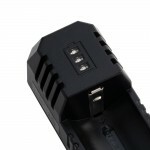 SAFE AND INTELLIGENT CHARGING - A power indicator provides users with real-time battery level and charging status. It also provides multiple charging safeguards to prevent from reverse polarity, overcharging, and overheating. 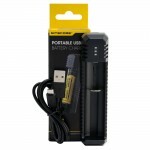 PORTABLE USB CHARGING - The UI1 features a micro-USB port compatible with various power sources including power banks, solar panels and USB adapters for quick and efficient charging. 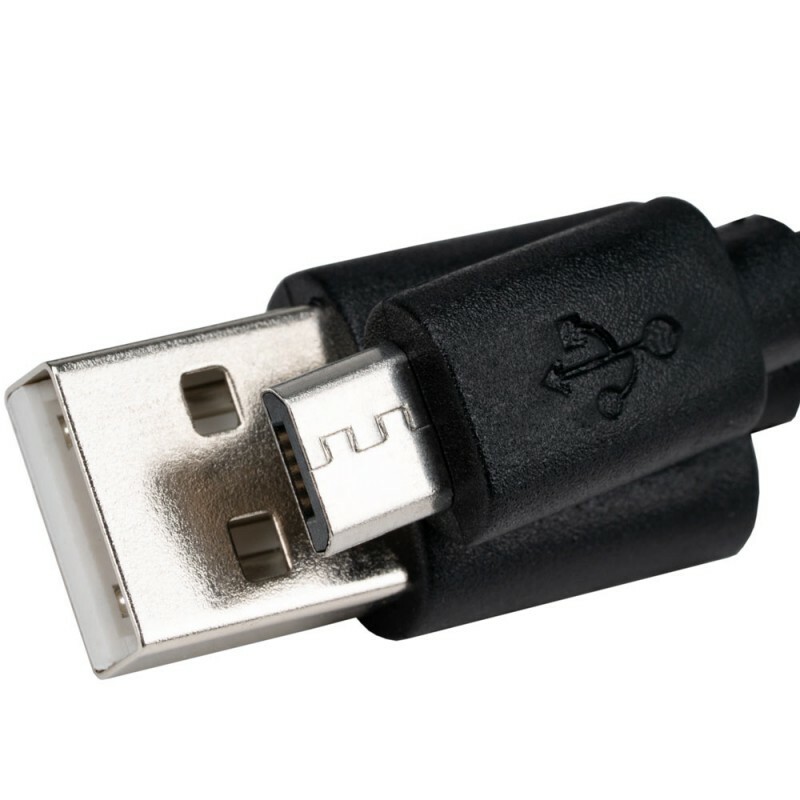 Weighing 1.43 ounces, the lightweight design of the UI1 allows you to carry this charger everywhere you go. Measuring 4.82 inches, the UI1 fits comfortably in the palm of your hand and is portable for outdoor applications. 17670, 18350, 18490, 18500, 18650, 20700, 21700, 22500, 22650, 25500, 26500, 26650. Dimensions: L - 4.82" x W - 1.15" x H - 1.26"